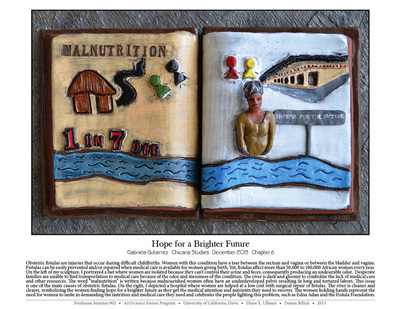 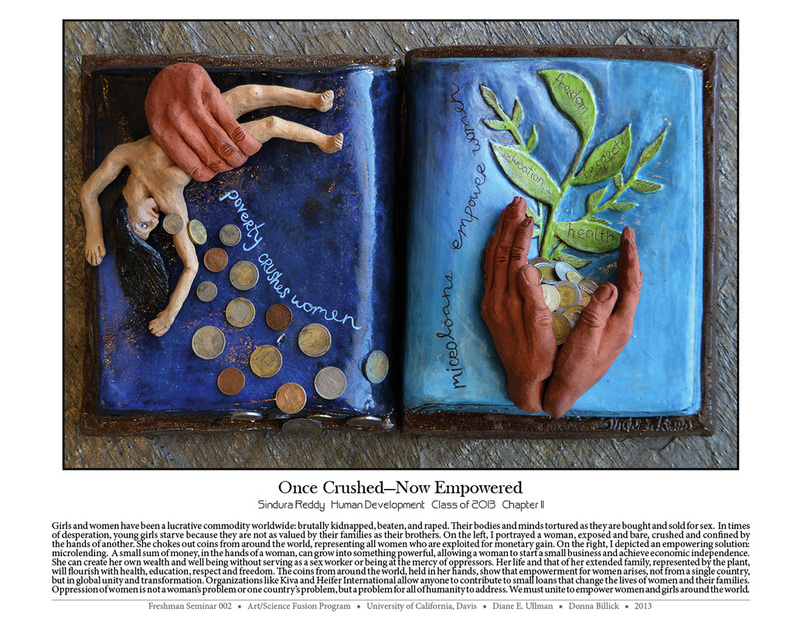 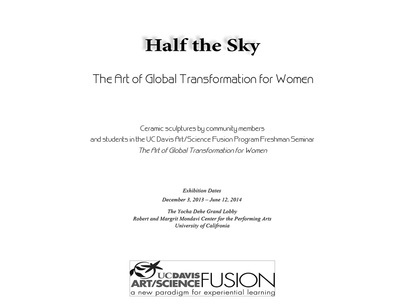 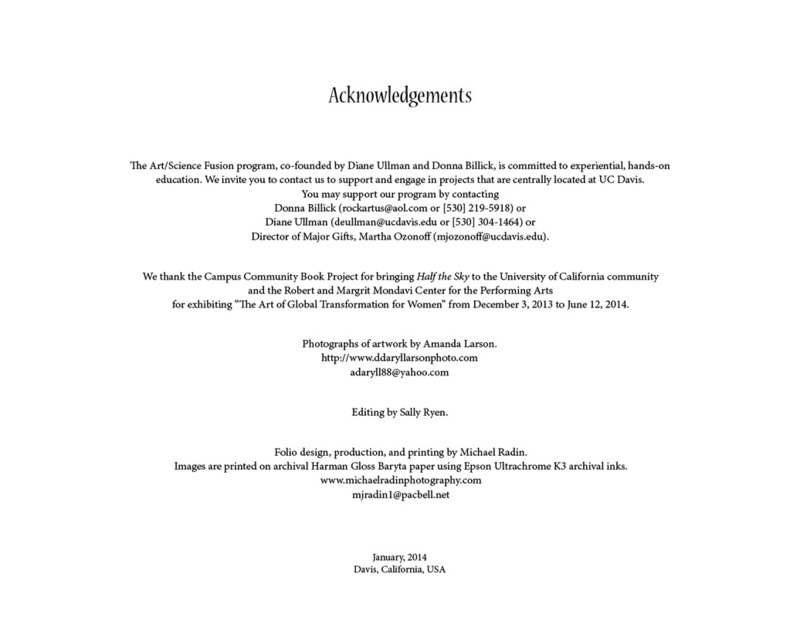 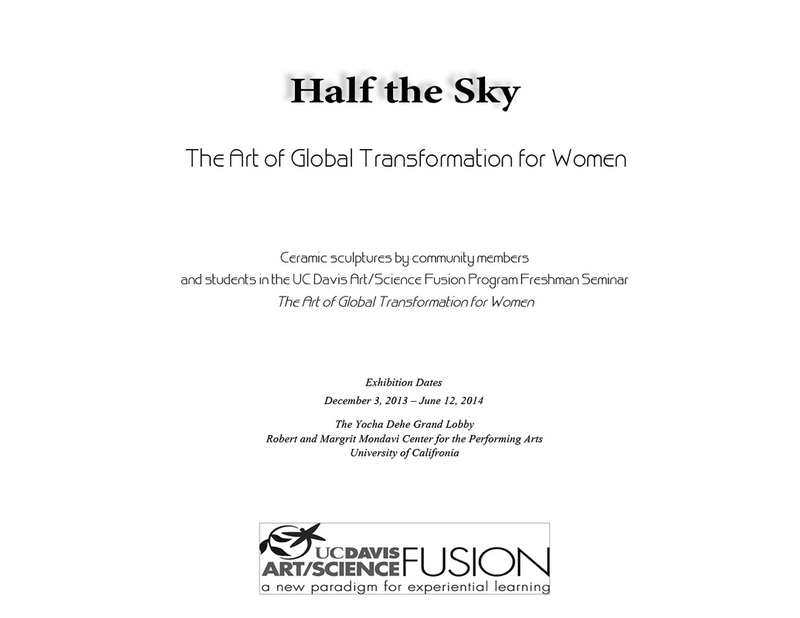 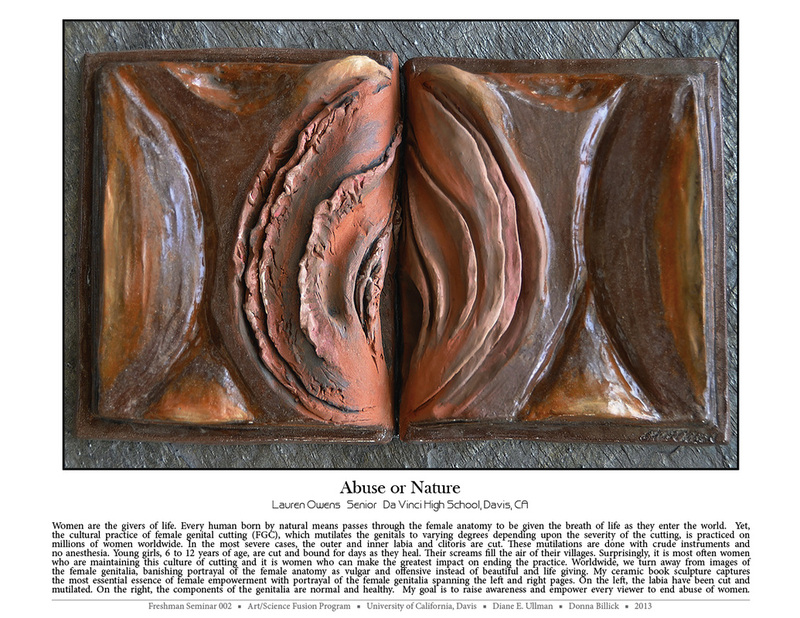 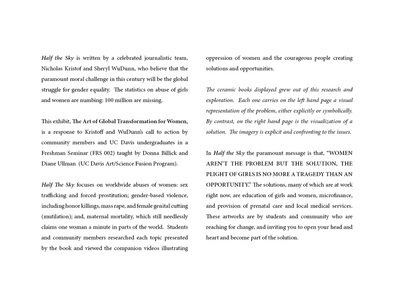 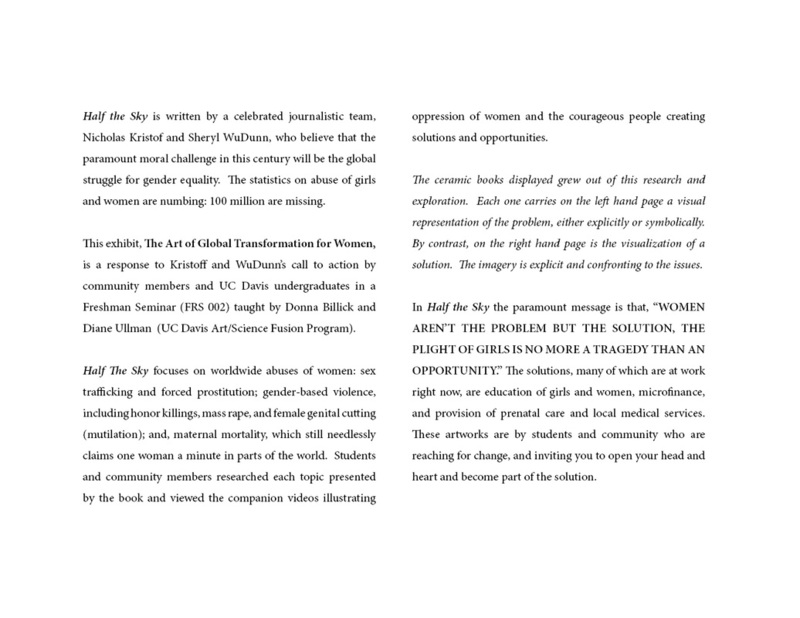 I created this folio in conjunction with the Art/Science Fusion Program at the University of California, Davis. 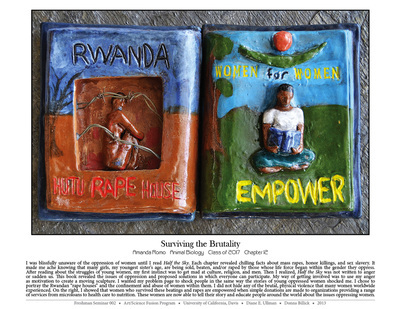 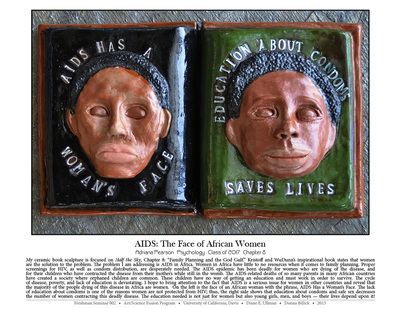 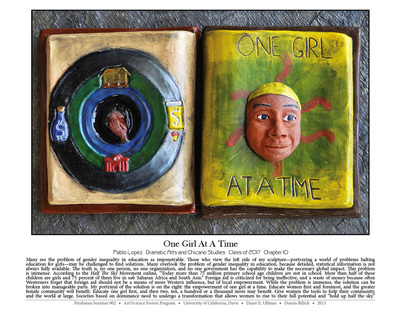 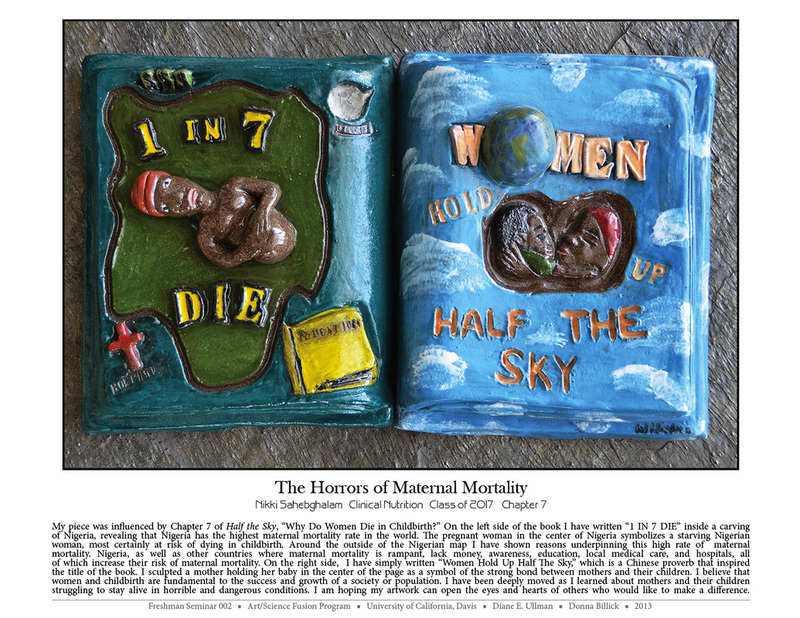 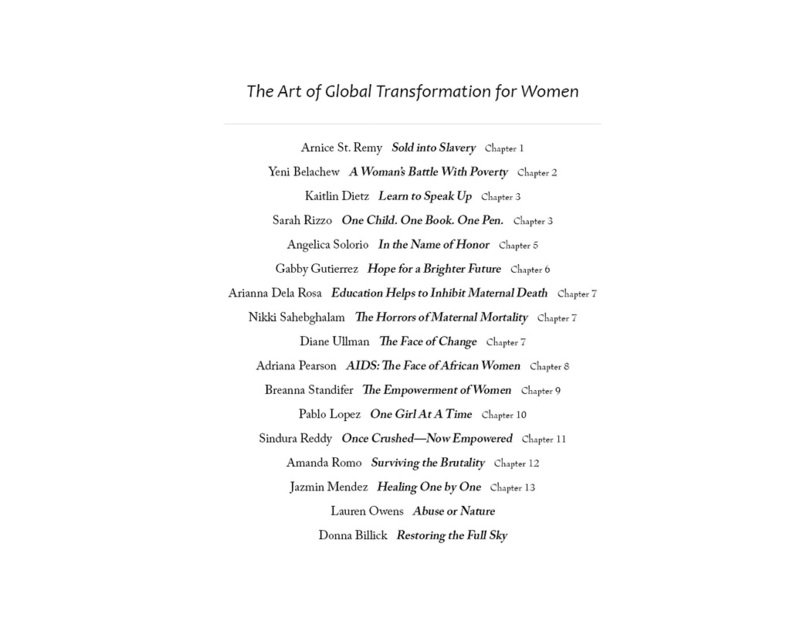 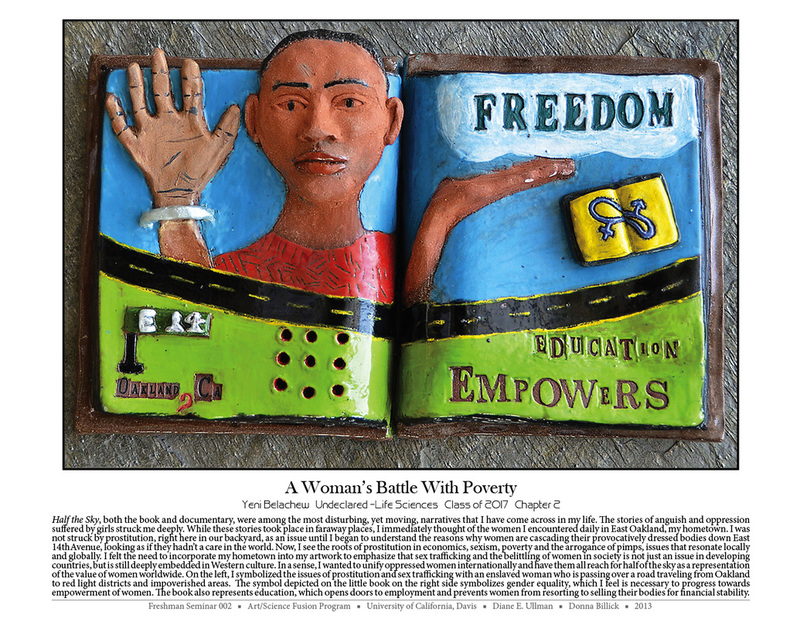 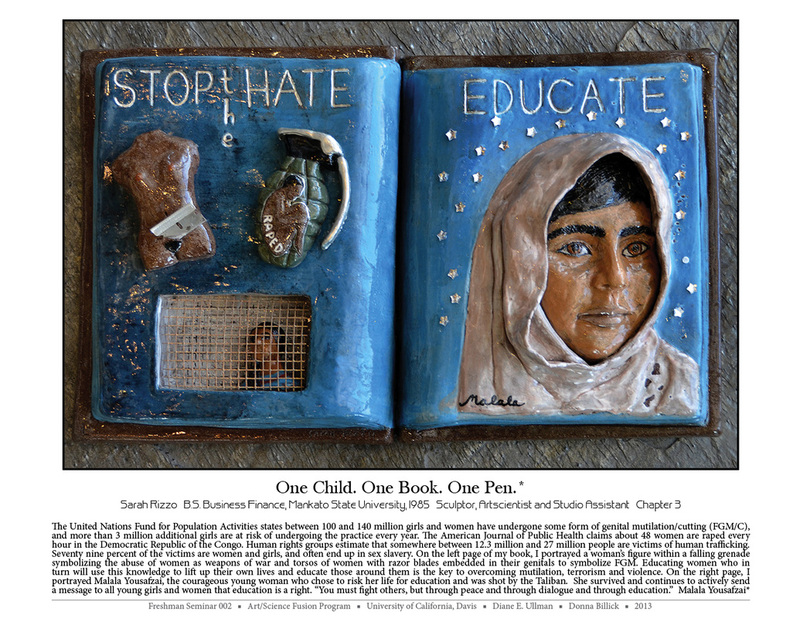 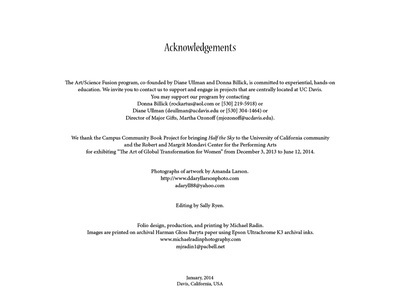 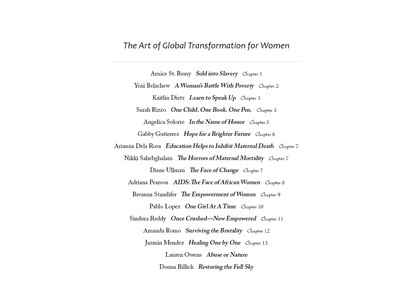 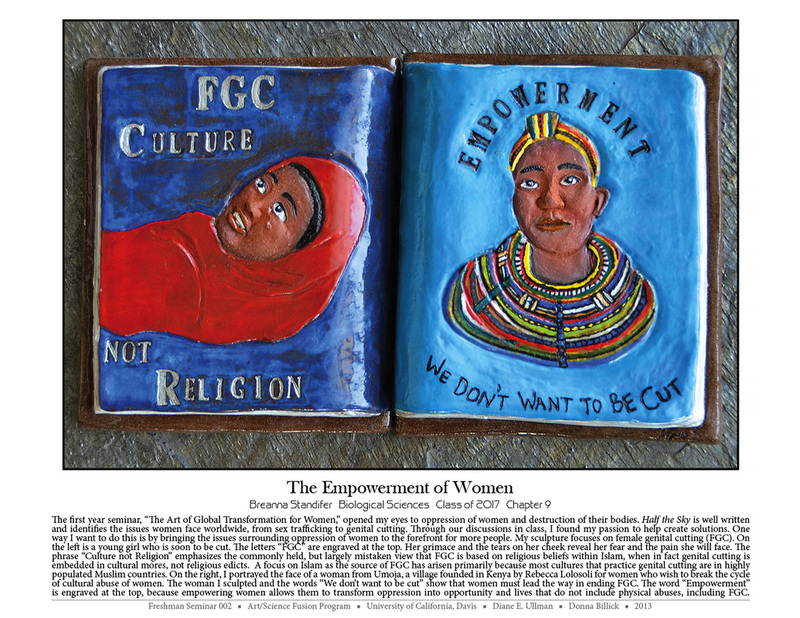 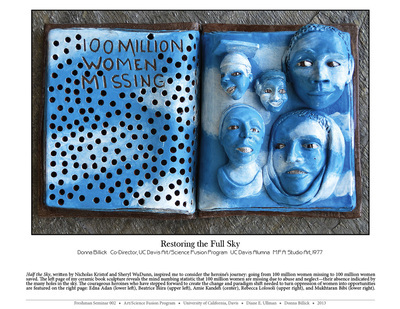 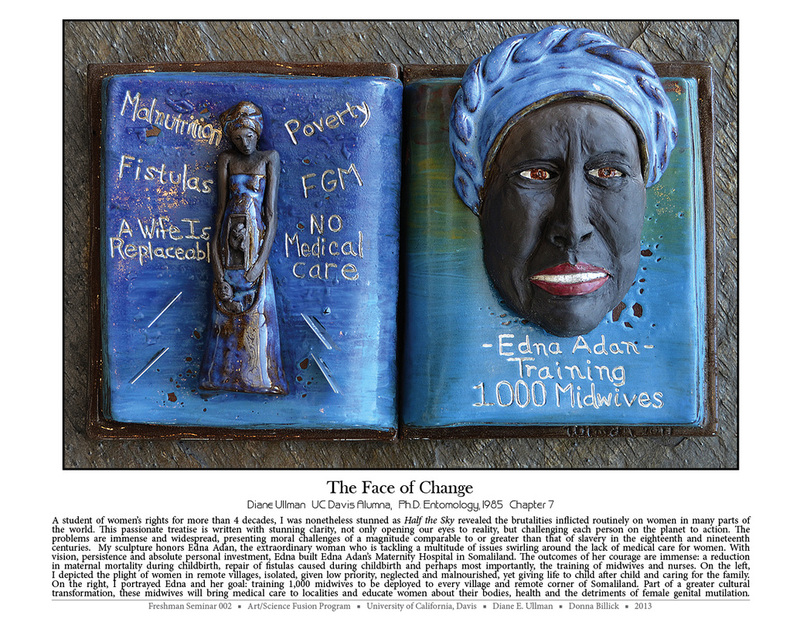 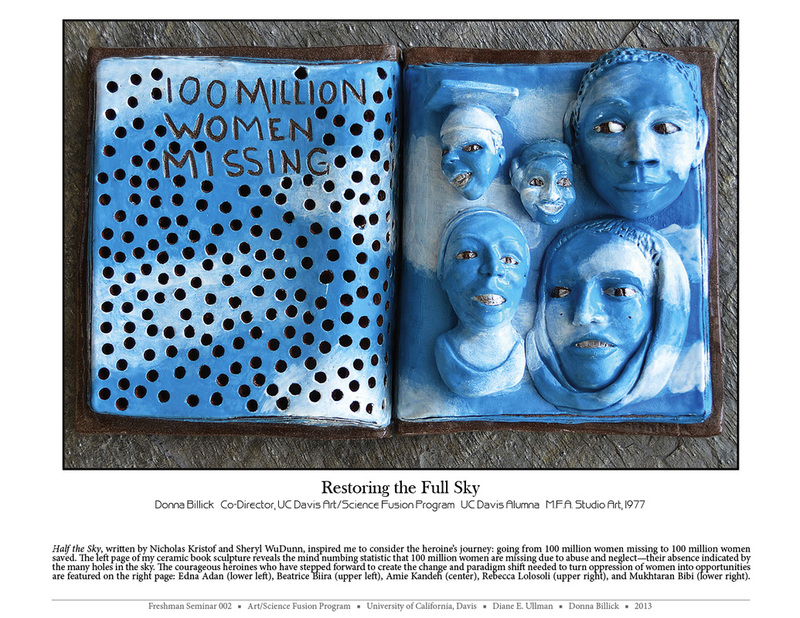 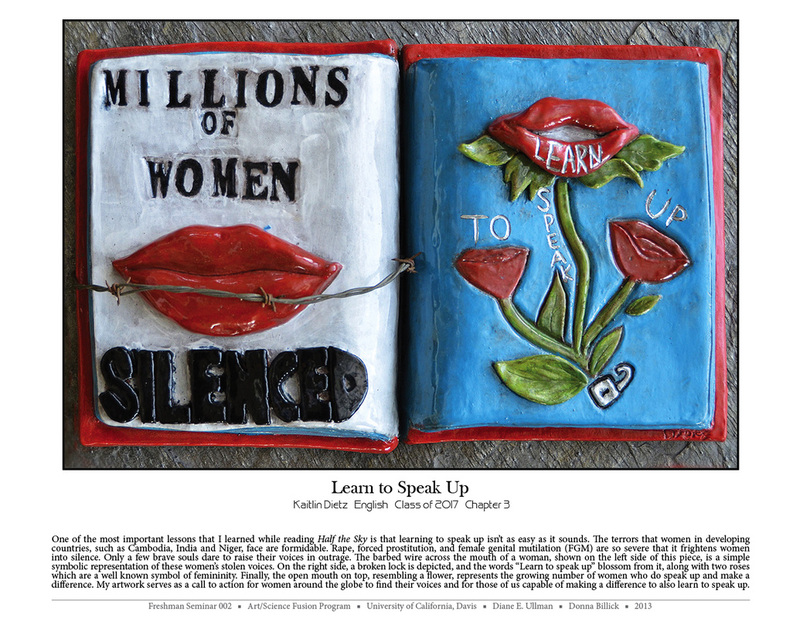 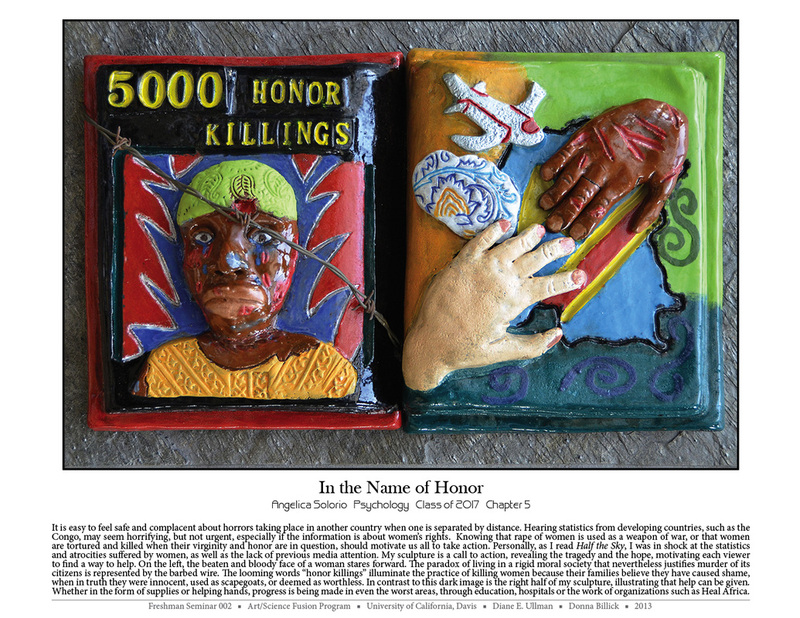 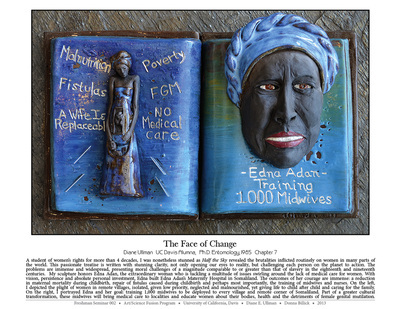 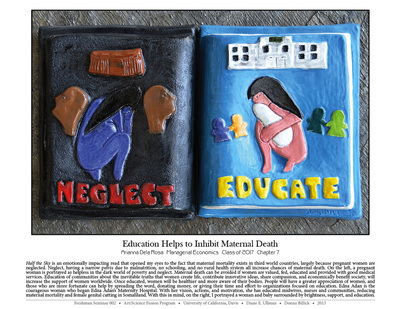 This folio of 17 prints was presented to the New York Times Pulitzer Prize winning columnist Nicholas Kristof when he gave a talk at the Mondavi Center for the Performing Arts in January 2014. He and his wife, Sheryl WuDunn, are co-authors of the national best seller Half the Sky.